The competitive season for Kinvara senior hurlers got off to a winning start last Sunday in Faiche Padraic, with the opening match v Padraig Pearses resulting in a home win for the seasiders. Kinvara were missing several regulars from last season (due to emigration, injury, county duty, and retirements) but still were able to field a side that could compete against the East Galway club. Those extra places in the side were taken mainly by lads fighting to establish themselves on the starting 15, plus 3 minors - Tadgh Reynolds, Conor Whelan and Ronan Kilkelly (the latter two only 16). The first half was a lively affair with both sides playing some good hurling with some nice interplay. The main difference between the sides were two opening half green flags raised by Kinvara - the first from veteran David Huban after he was set up by Conor Whelan, and a second fortuitous goal from an Alan Leech side-line. Half-time: Kinvara 2-9, Padraig Pearses 0-9. The second half failed to deliver on the promise of the opening half, with both sides not playing to the same standard. In the end, Kinvara held onto their lead to take the 8 point win on the scoreboard and the two points on the table. Always nice to get an early win in the year - which is good as there will be tougher days ahead! 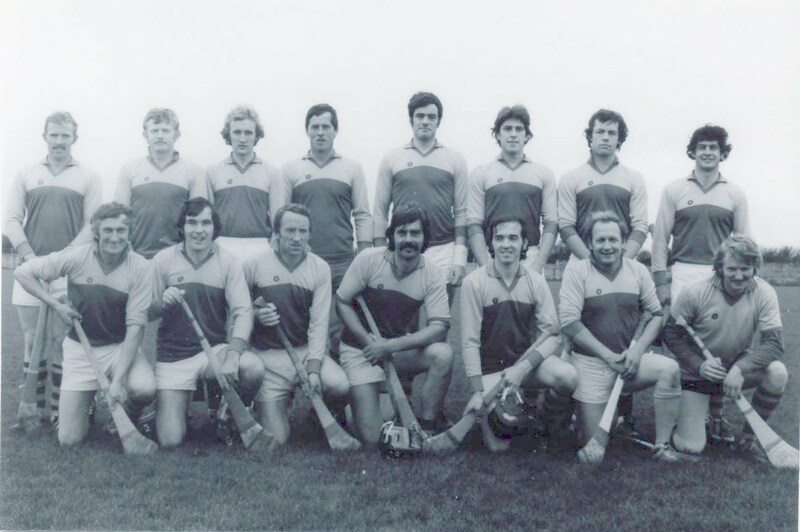 Dara Smith, Tadgh Reynolds, Brian Carroll, Steve Moylan, Colm Burke, Shane Quinn, Peter Mahon, Aidan Moylan, Mark Kavanagh, Ronan Kilkelly, Tom Donovan, Alan Leech, Conor Whelan, David Huban, Sean Bermiongham. Subs: Ger Linnane for T. Reynolds, Damien Huban for C. Whelan, Ian Bermingham for S. Bermingham, and Jason O'Connor.